These beautiful rustic oak sleepers offer true character for a very reasonable price. 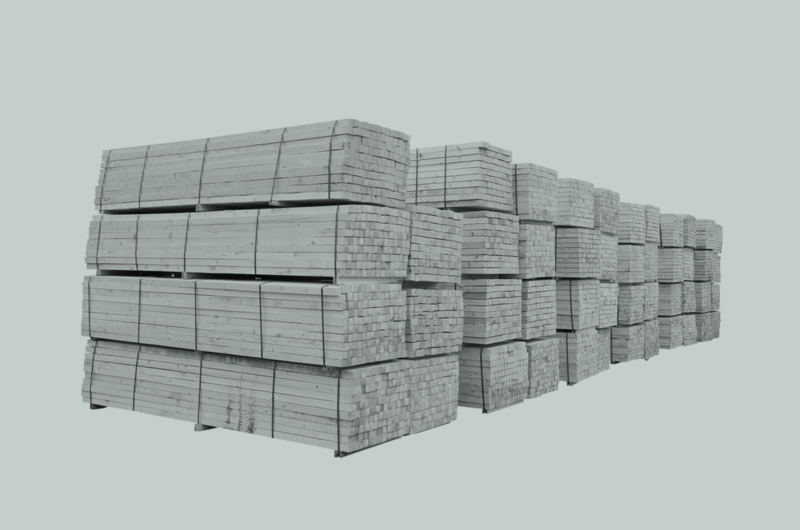 Sawn and treated softwood is suitable for outdoor uses. If you cut the timber we recommend treating the cut end with a timber preserver. All our timber products are carefully sourced from FSC (Forestry Stewardship Council) and the PEFC (Programme for the Endorsement of Forest Certification) certified producers. 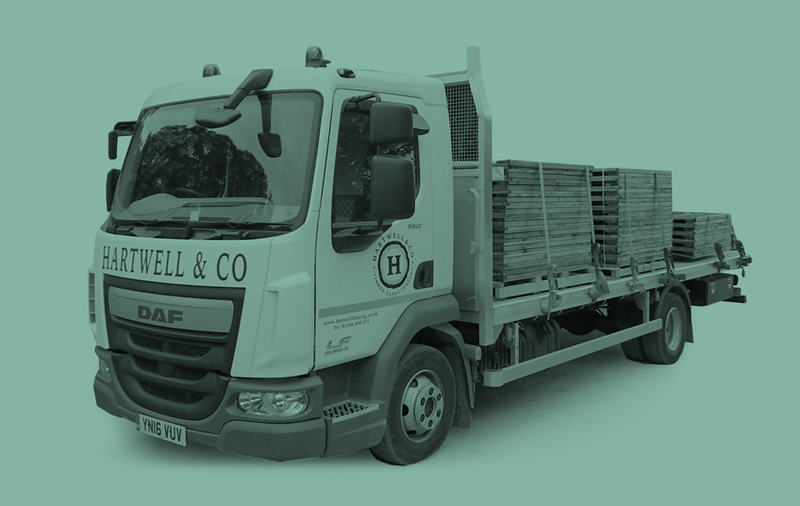 This means that we only utilise timber from managed forests where planting and renewal programmes are in operation, helping to protect and sustain our environment and air quality.